First of Congratulations! Because if you’re on this page it means either one or two things. The love of your life has asked to be his or hers forever or you know someone that is getting married! This is such a stressful part of life but also a very exciting part of life. Lukas G Photography is here to take the stress of worrying about capturing your amazing moments on camera so you can have them forever! At Lukas G Photography we will make sure your special day is even more special. We look to capture all aspects of the wedding. Natural loving photos, no staged awkward photos! We make sure our clients feel comfortable and natural when their wedding photos are being taken. Earlier on the home page we mentioned we have a little bit of a unique thing we like to do for all of our clients. This is something that not many photographers do and all of our clients LOVE this! Imagine, the night of celebration and love is winding down and your surrounded by friends and family. You think the night is nearing a close, when Lukas G Photography brings out a projector. We offer a unique experience by showing the best bits of the day that same day! Lukas G Photography show a slideshow at the end of the night to show everyone just what lovely images we have captured. This always leaves guests amazed and the best part is you get to see what some of your photos look like!  Now if having Lukas G Photography shoot your wedding sounds like something you would like to have done please contact us via our contact details or head over to our contact form! We look forward to hearing from you and being able to meet you in person!